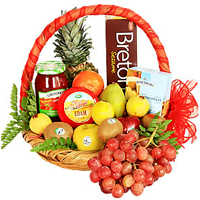 Product description: Mixed Seasonal flowers bouquet . 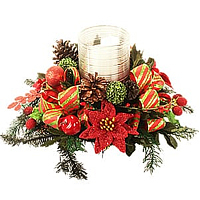 This beautiful centerpiece is 26 cm of diameter approx and it contents one candle holder with a led lamp candle shaped. 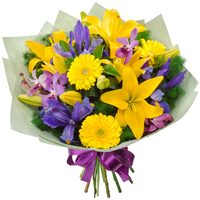 Mixed Seasonal flowers bouquet . 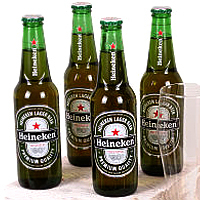 Present this Unique Treasures Gift of 4 Heineken beer 355 ml each to the people you love and paint a happy picture in their hearts.This Wine Gift Pack is added with 2 Glass beer made in european glass, Almonds 200 grs.